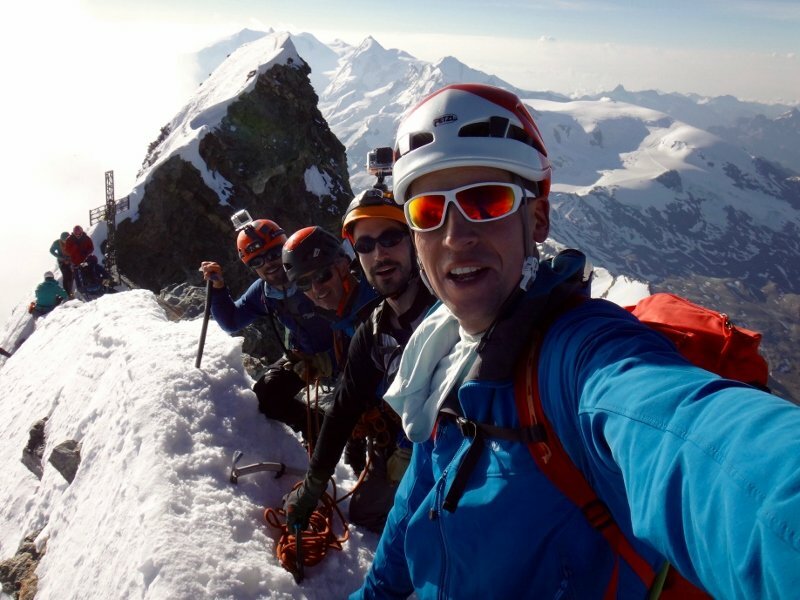 Plenty of our teams climbing the Matterhorn at the moment! 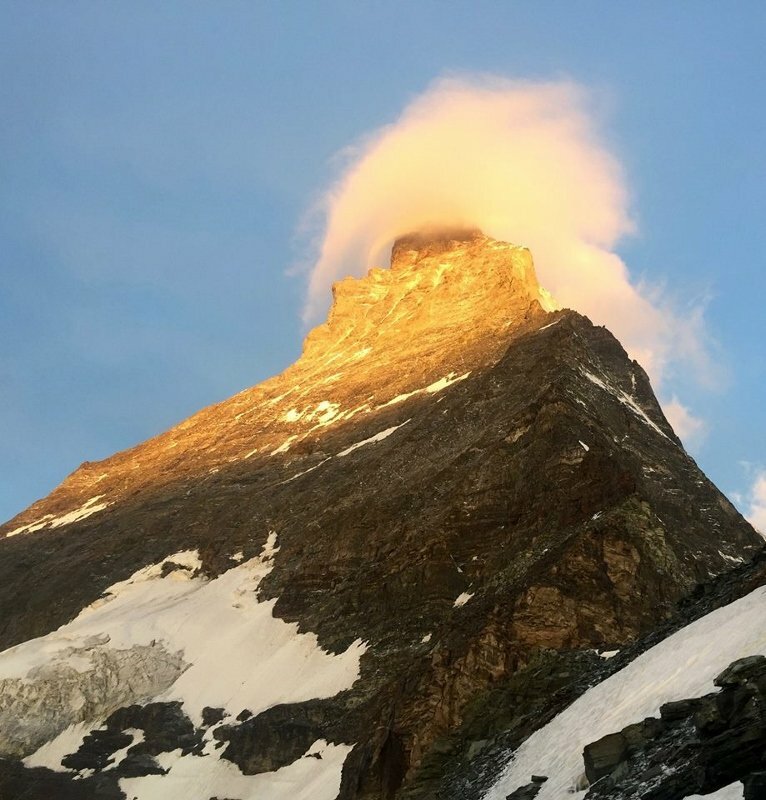 Thanks to Chadders and Kenny for an excellent weeks guiding – visiting both the the Swiss and Italian summits, as well as organising a great day out in the Gorner Gorge whilst across in Zermatt. 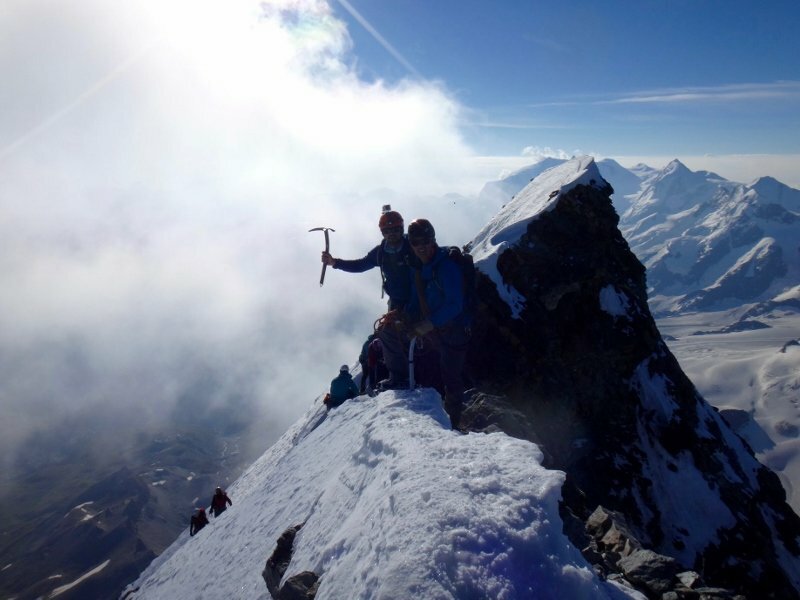 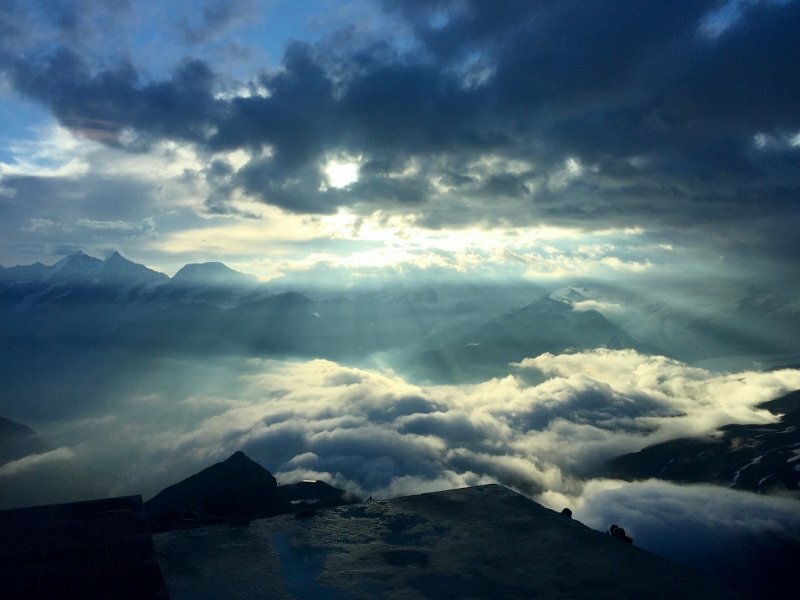 On the summit – nearly half way!